SCE Registration is now open! What's CAE learning support all about? The Center for Academic Excellence (CAE) provides an enriching, inclusive community and academic support for L&S students who have been historically underrepresented in higher education, including first-generation and low-income students, and students of color. CAE offers a variety of engagement opportunities, including high-touch advising, tutoring programs, health and wellness events, social events, graduate school preparation, and connections with high impact life changing opportunities. 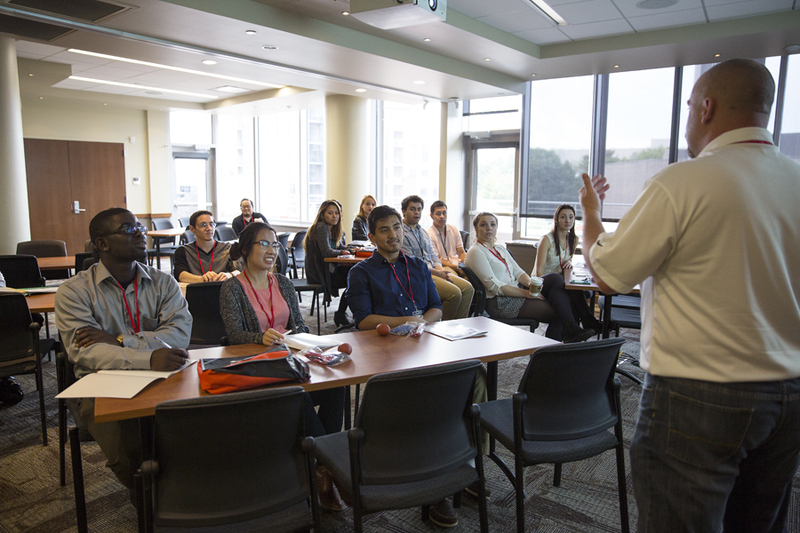 CAE connects you to leadership and high impact learning experiences on campus, which help you realize your Wisconsin Experience and make the most of your learning at UW-Madison. Some of these programs focus on graduate school, pre-law, and pre-health opportunities. CAE coordinates the Summer Collegiate Experience (SCE), which is a high-impact, quality-learning, first-year experience for students entering the university. 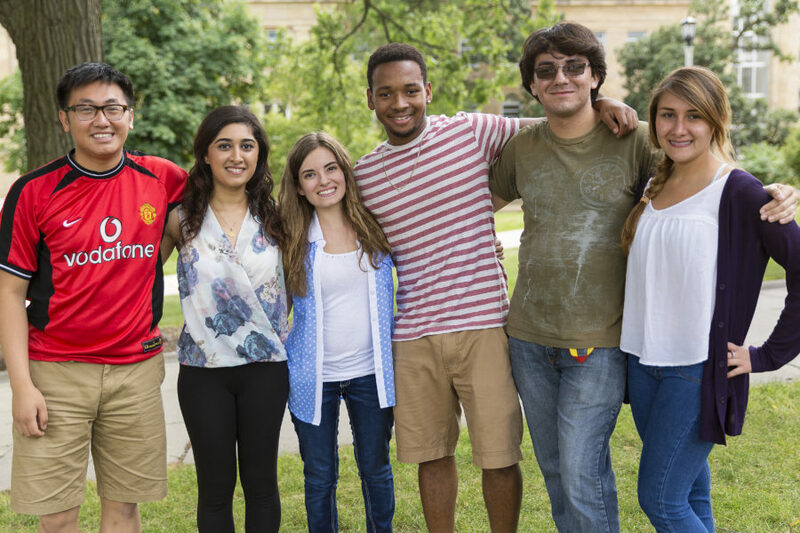 As an SCE student, you will take two classes for degree credit, register for fall courses, and learn about UW-Madison resources and campus culture during a six-week residential summer program. Check-out these CAE Events and job and scholarship opportunities! Check back every two weeks to find news, events, and other opportunities in our bi-weekly blog posts.